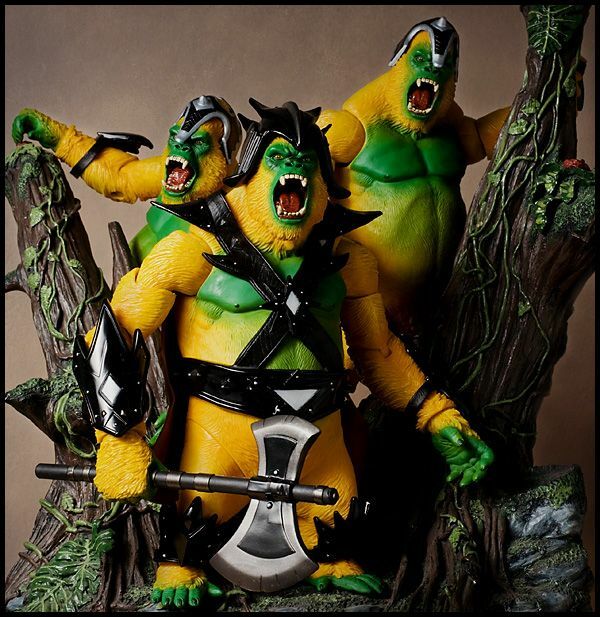 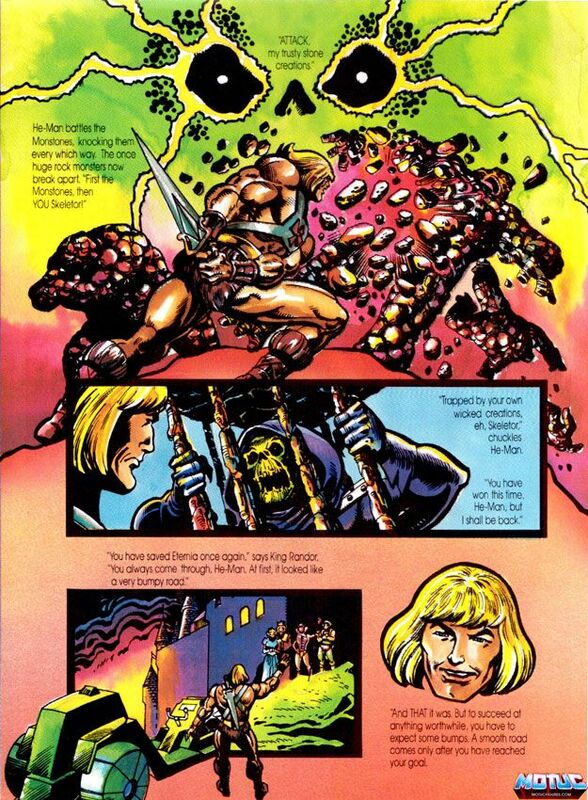 Shortly after the Great Unrest, Keldor was driven behind the Mystic Wall and Gygor, Lord of the Vine Jungle, led an army of beast men in a series of raids against the long forgotten Castle Grayskull, believing the many tales of its great and mysterious power. 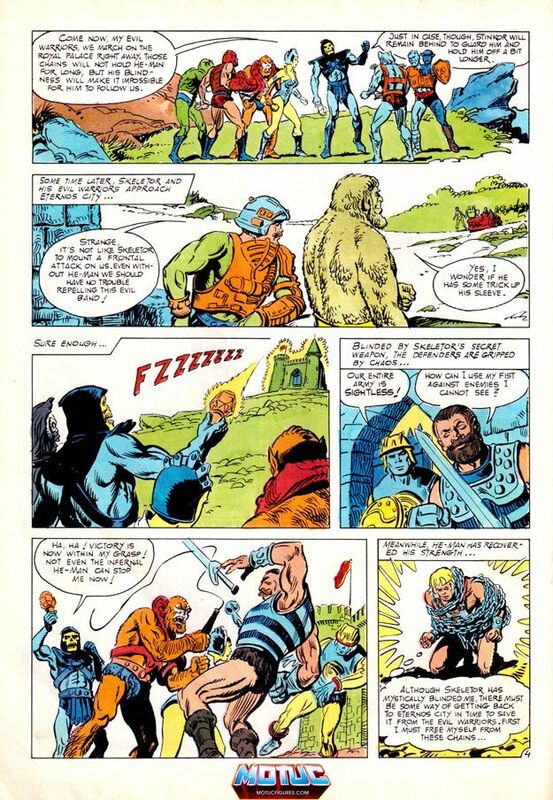 It was only through the combined powers of Oo-larr — the jungle He-Man — and The Goddess that Gygor was defeated and placed in a state of suspended animation. 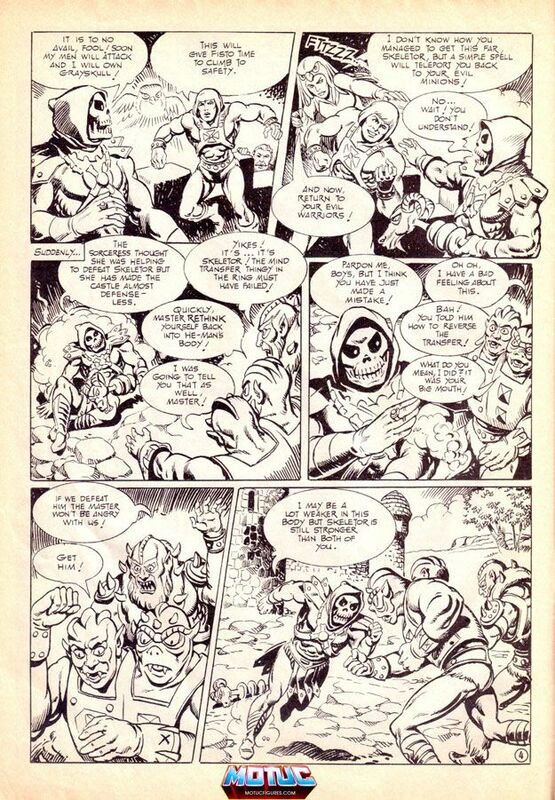 Eventually, Hordak returned to Eternia and the savage gorilla was freed by Evil-Lyn in her attempt to bolster Skeletor’s forces against the new Horde army. 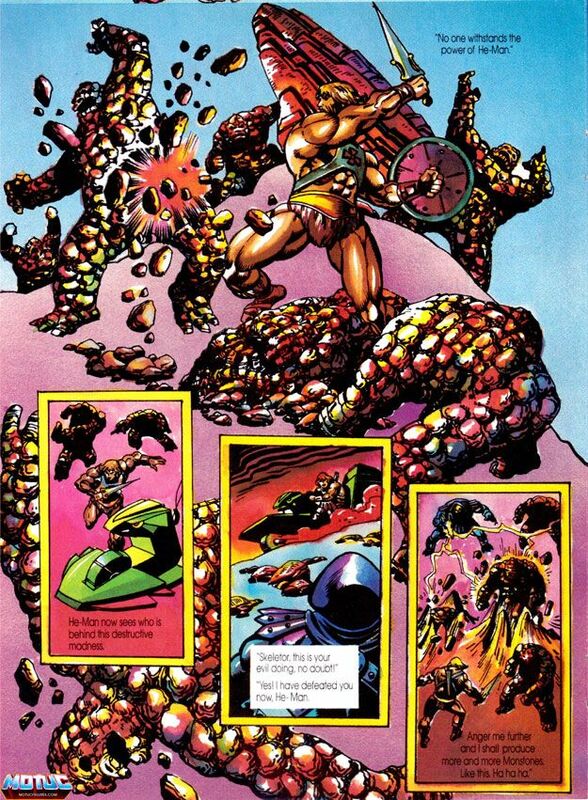 Gygor uses his great strength to fight the Heroic Warriors. 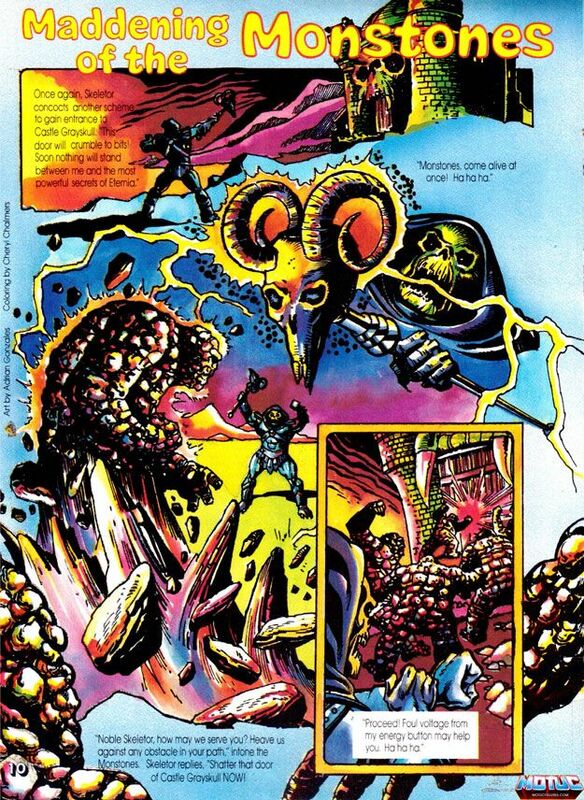 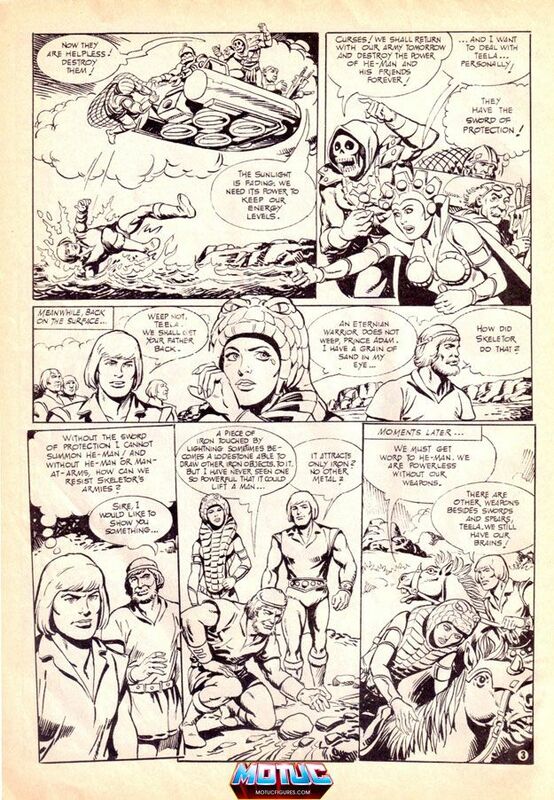 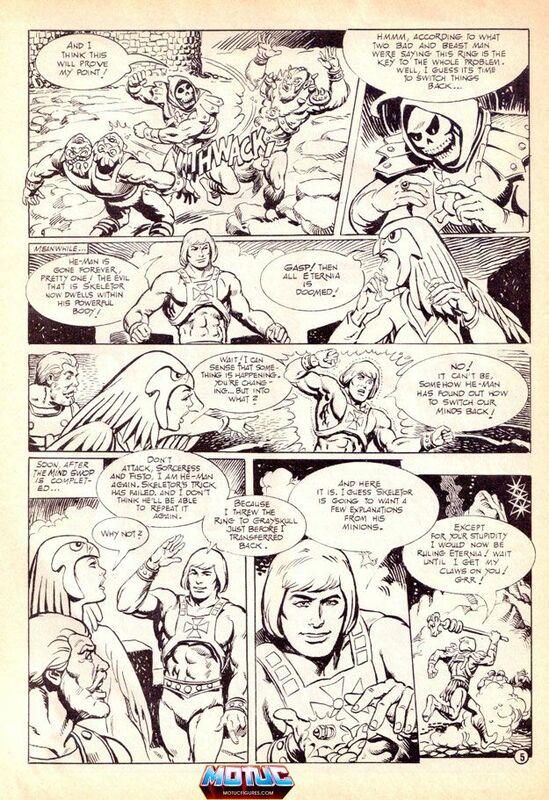 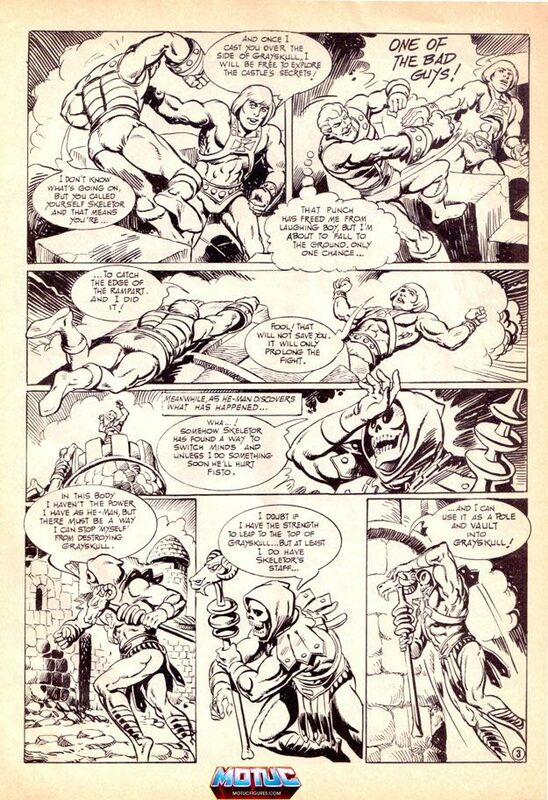 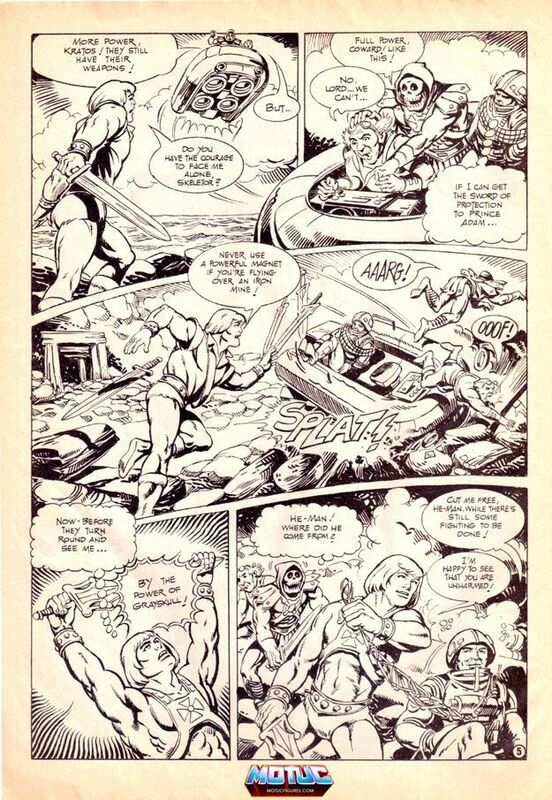 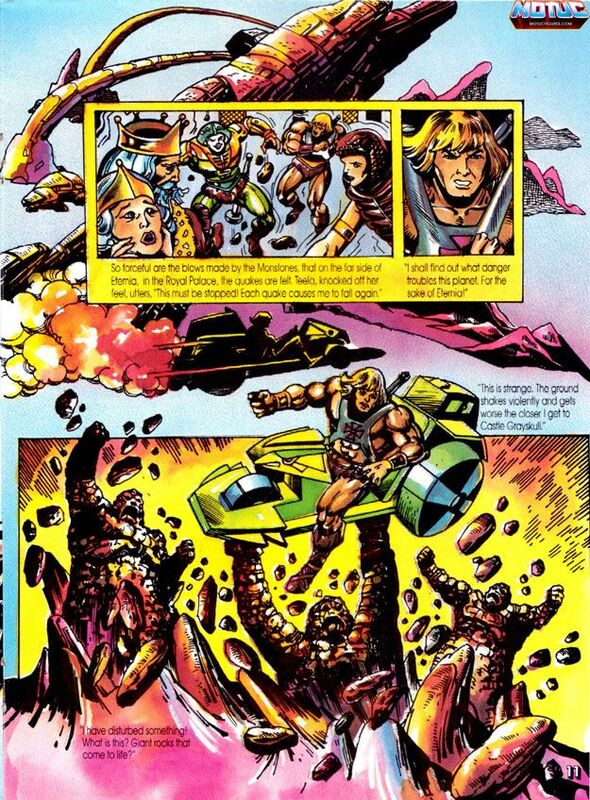 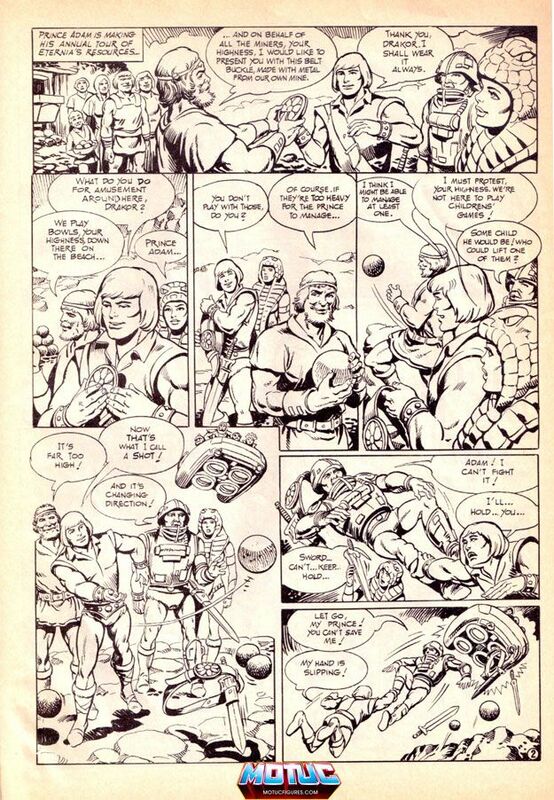 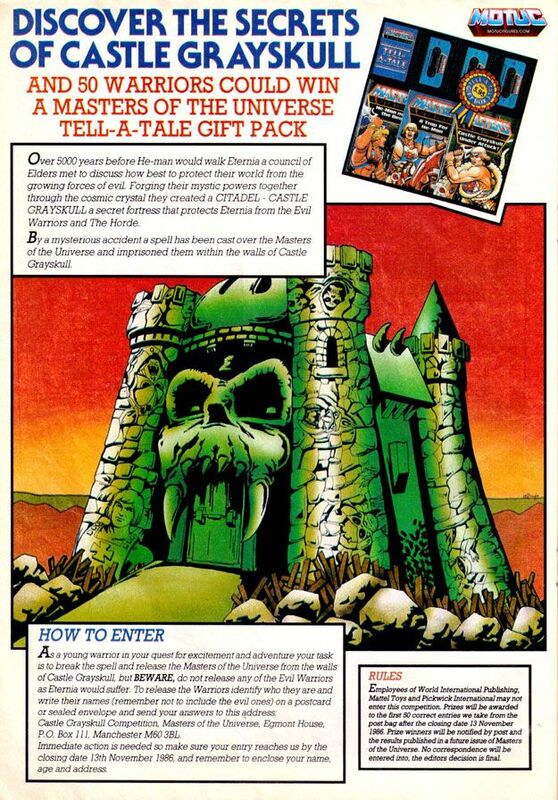 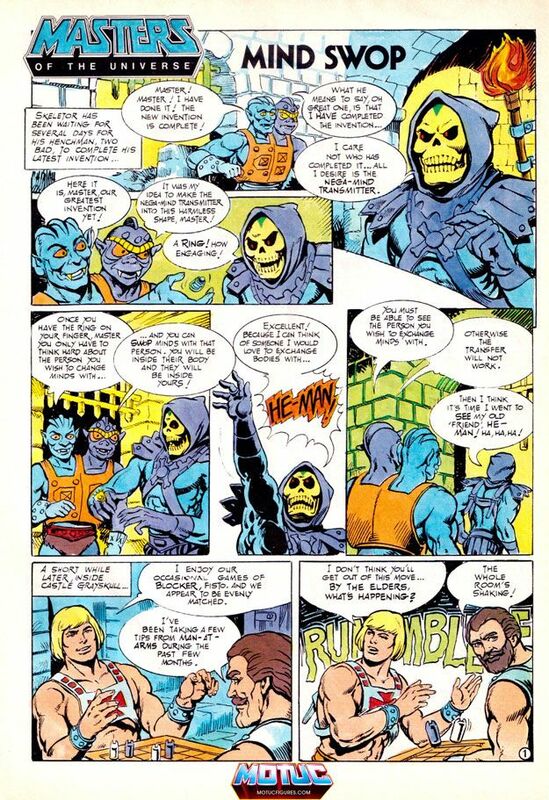 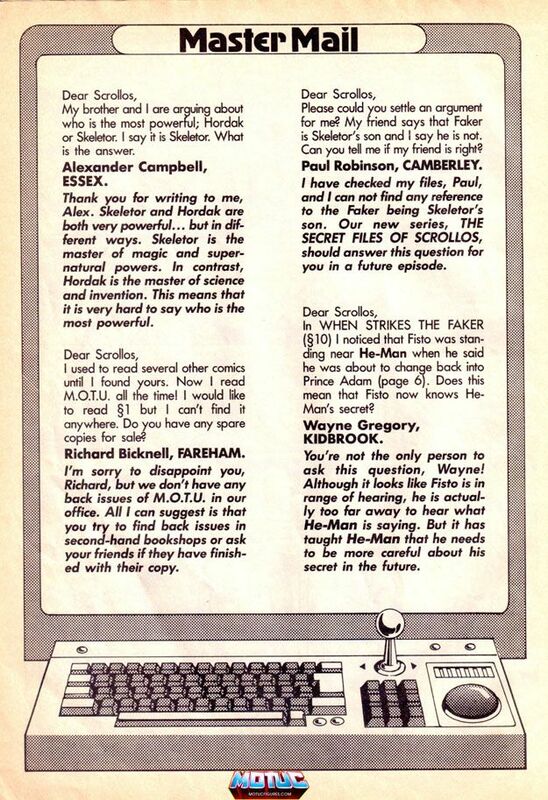 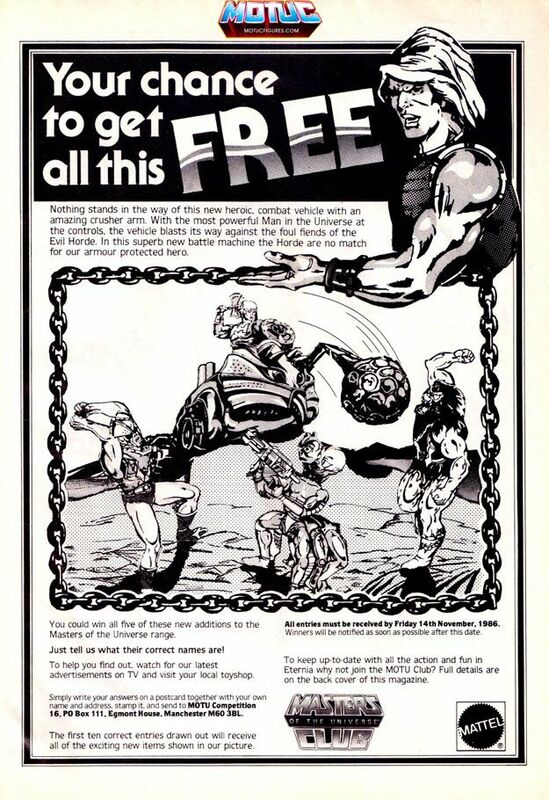 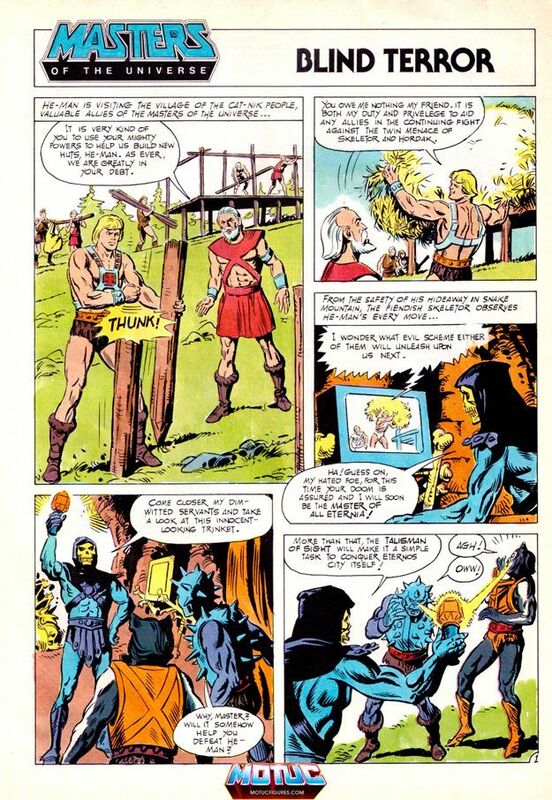 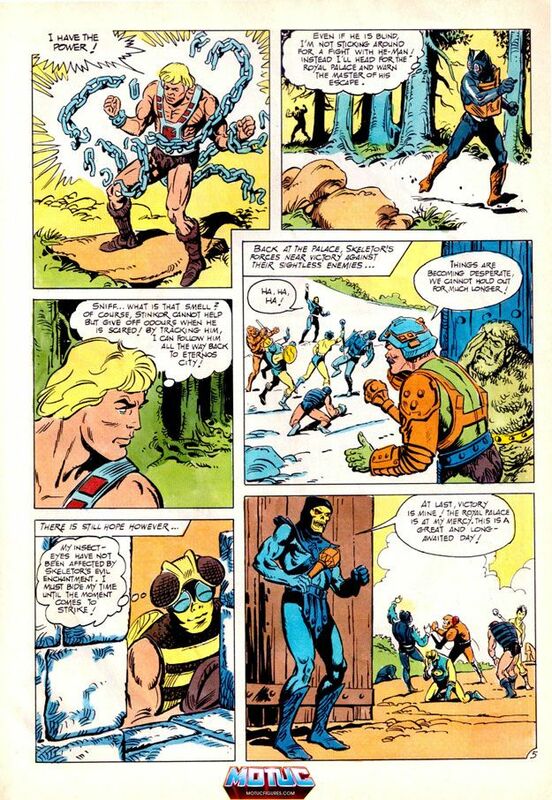 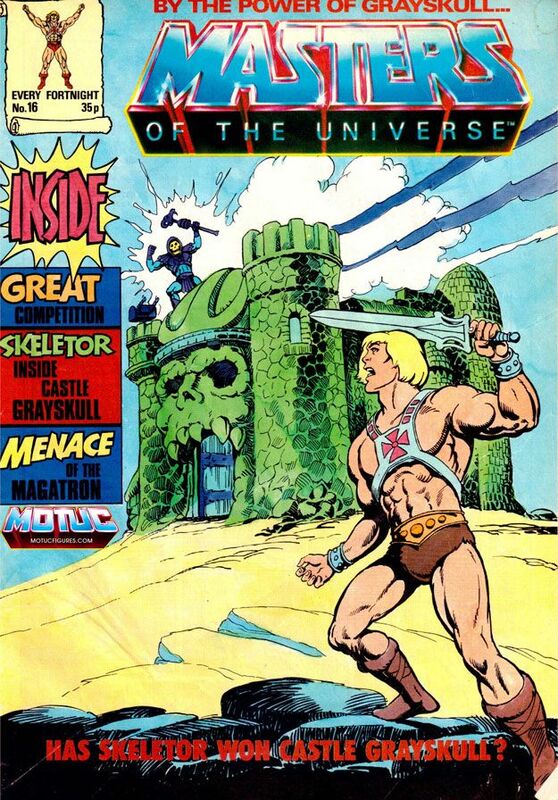 As an addition to the ongoing comic posts, I'm going to start adding the comic book sections of the old MOTU magazine... 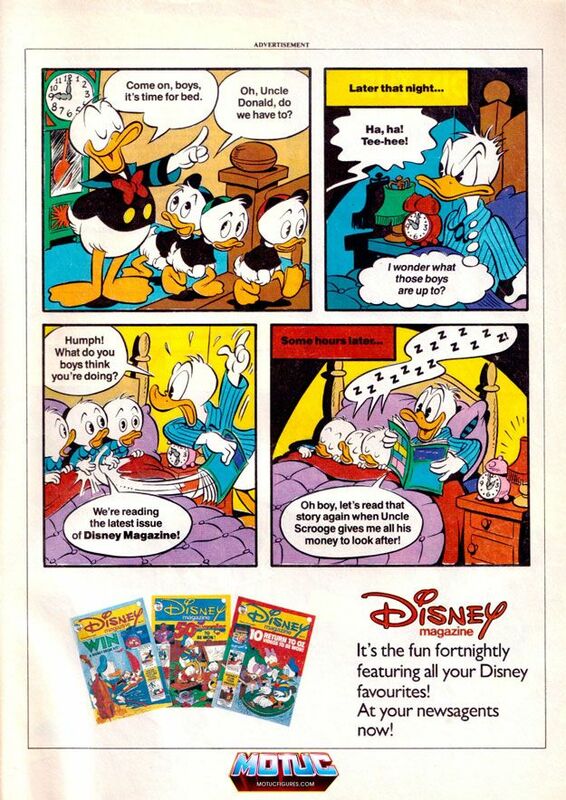 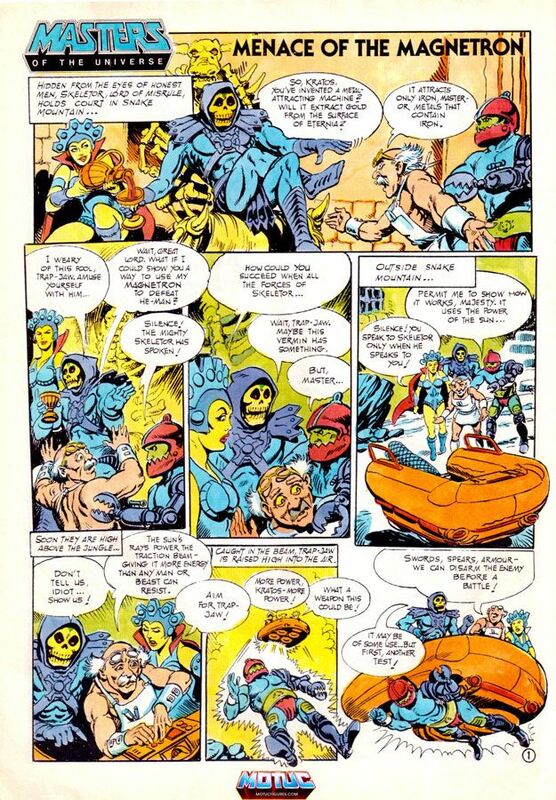 Here is the comic section from issue 1! 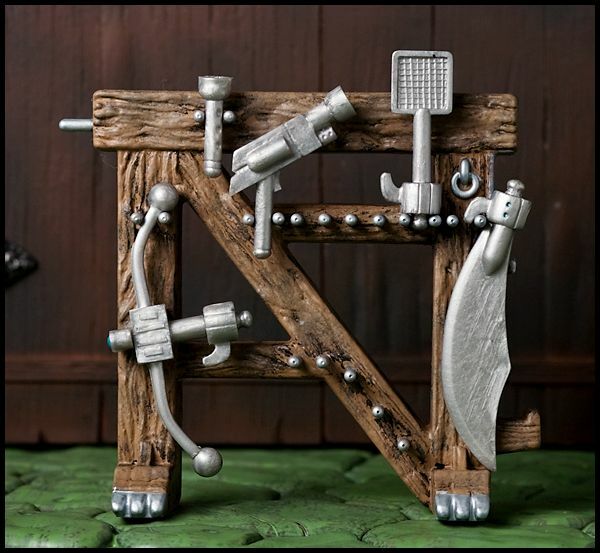 Just wanted to say thanks to all the people who have fanned this page on facebook so far! 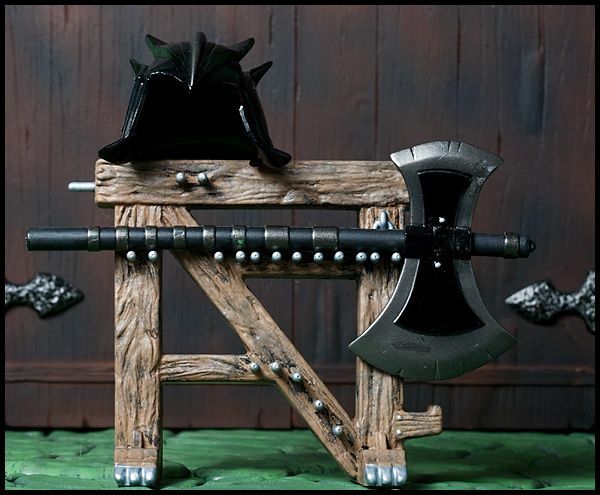 We are rapidly approaching 1100 fans! 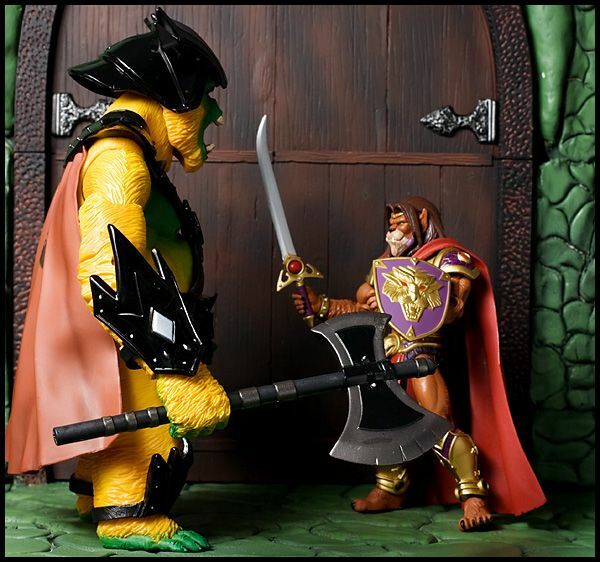 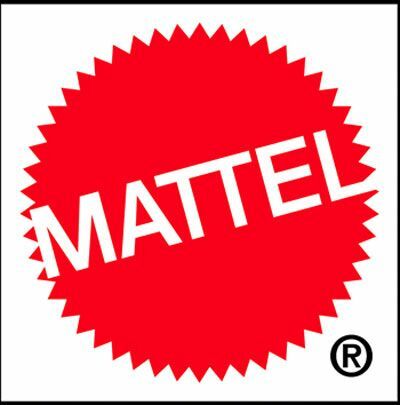 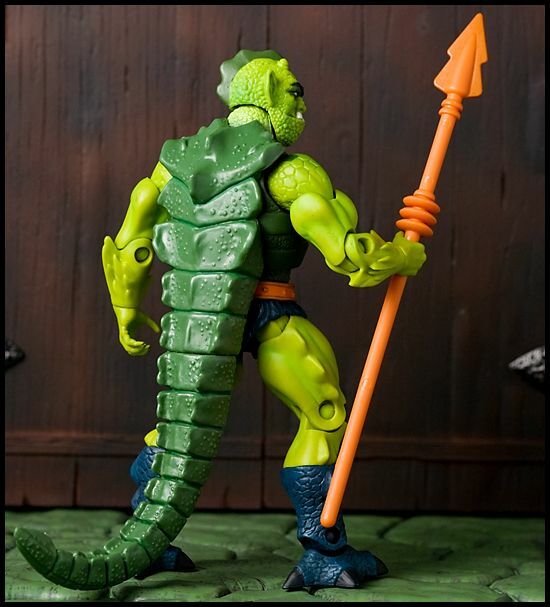 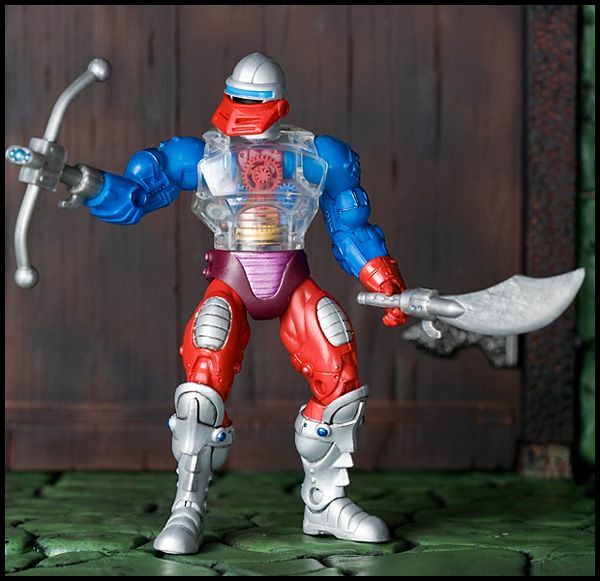 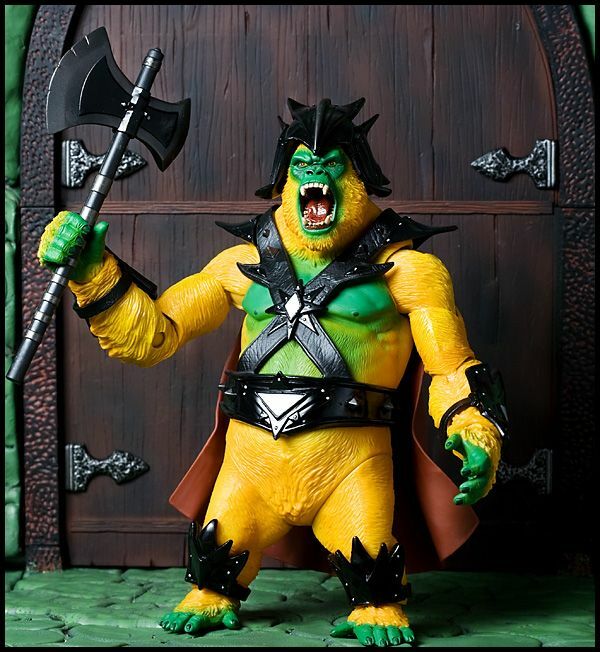 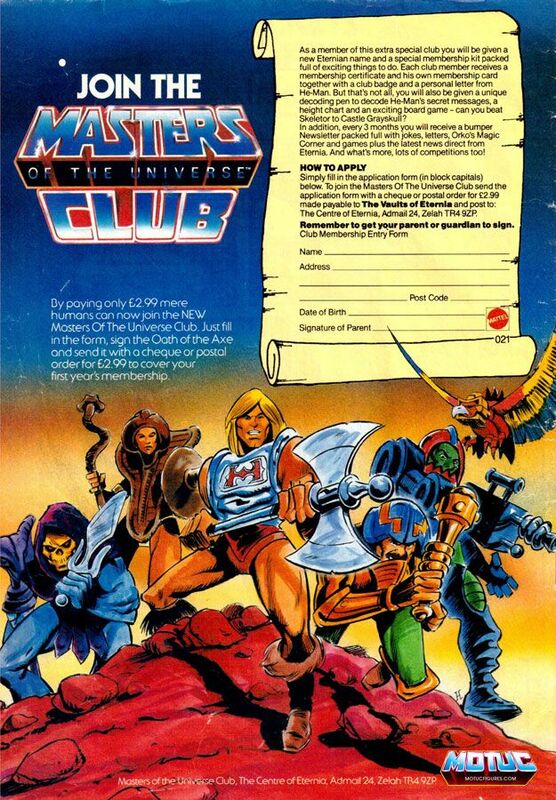 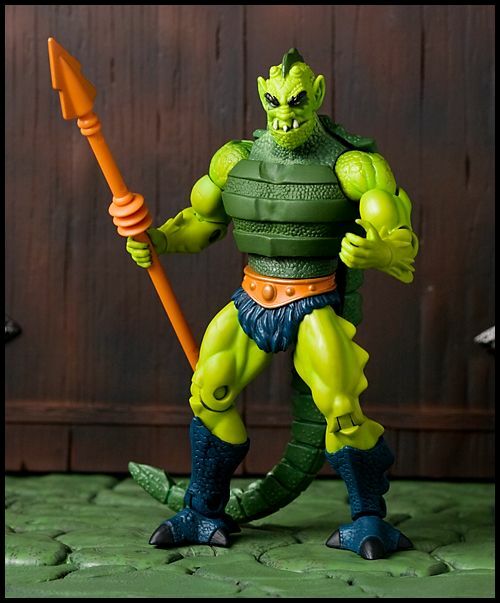 The facebook page along with our twitter account are the best ways to follow the site and join in the MOTU Classics discussion, so click those links along the side if you haven't already! 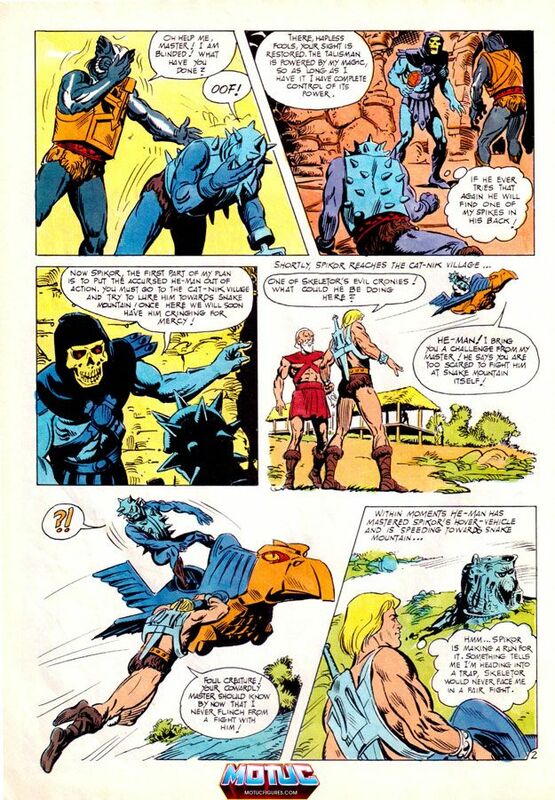 Following their father’s untimely death, Torrant grew up bitter under the rule of his older brother Ceratus. 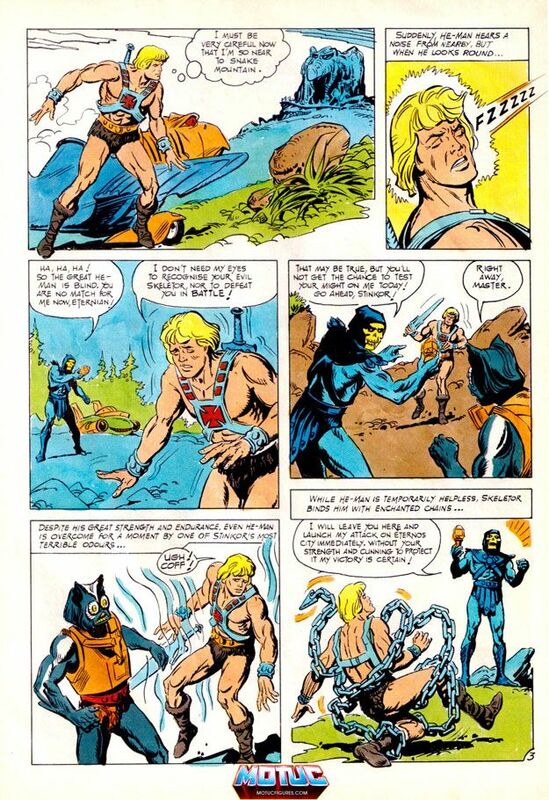 After years of brooding in Sub-Ternia, he struck a deal with a surface dweller named Keldor and helped lead his forces in a raid against Randor’s army during the Great Unrest. 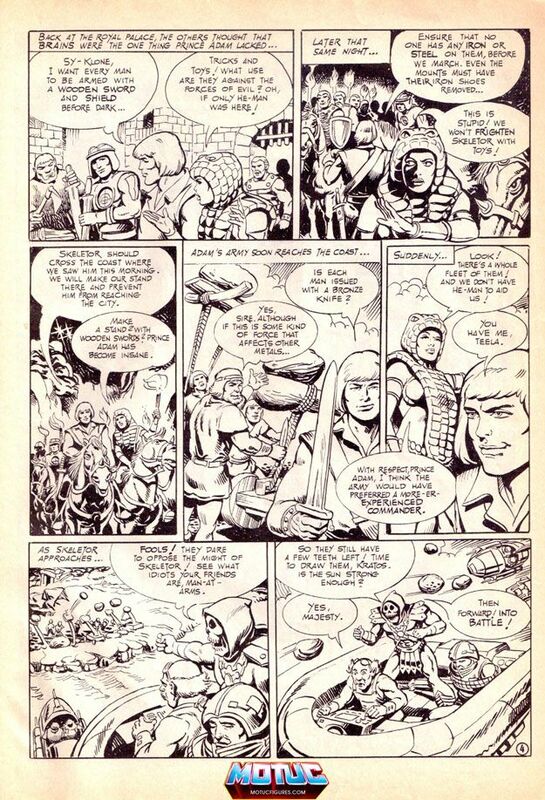 Although Keldor’s plan failed, Torrant was banished from Sub-Ternia for betraying his people. 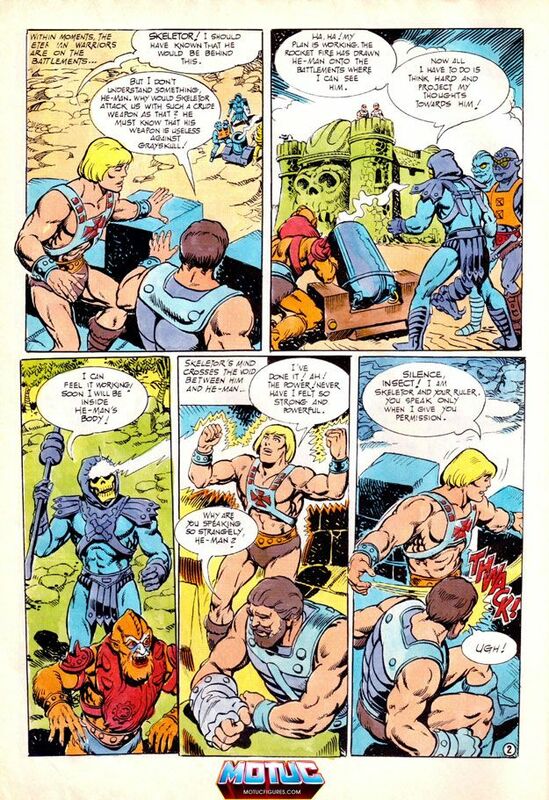 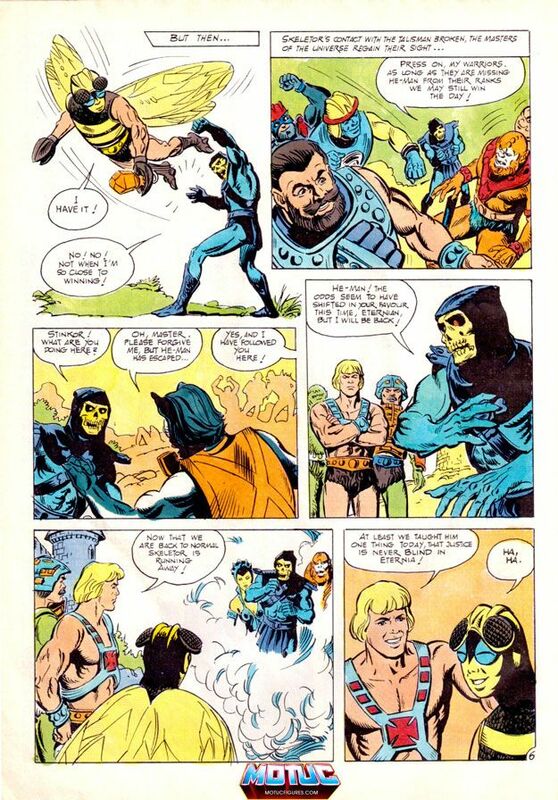 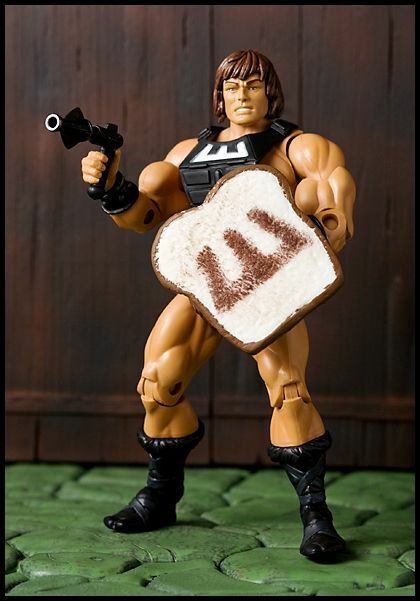 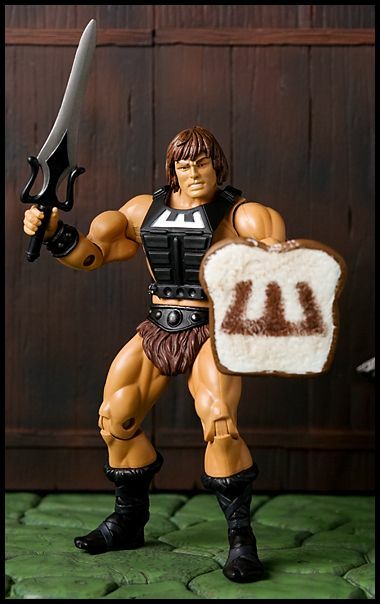 He was taken in by his former employer and quickly rose up through the ranks, staying with Keldor even after his transformation into Skeletor, serving as his chief brute squad enforcer. 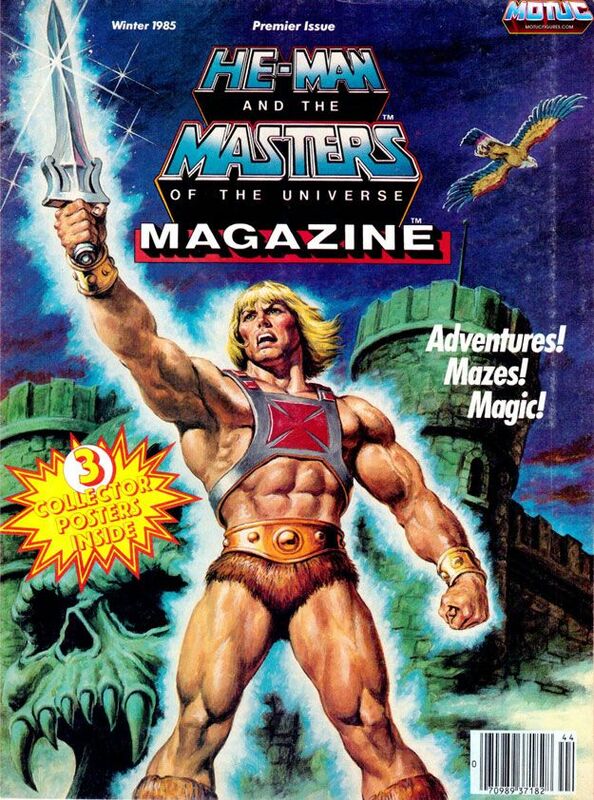 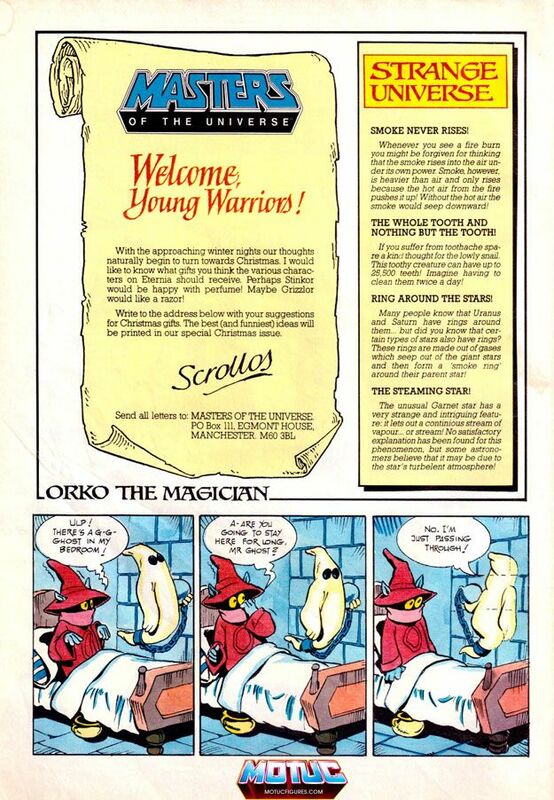 His thick hide and stubborn intellect have made him more than a match for the Masters of the Universe®, often leaving only He-Man to defeat him. 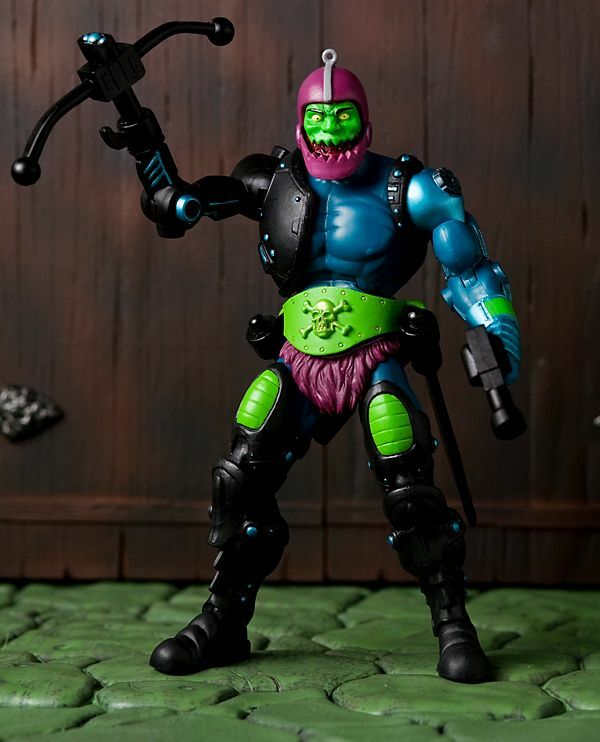 Whiplash uses his thrashing tail for doom and destruction. 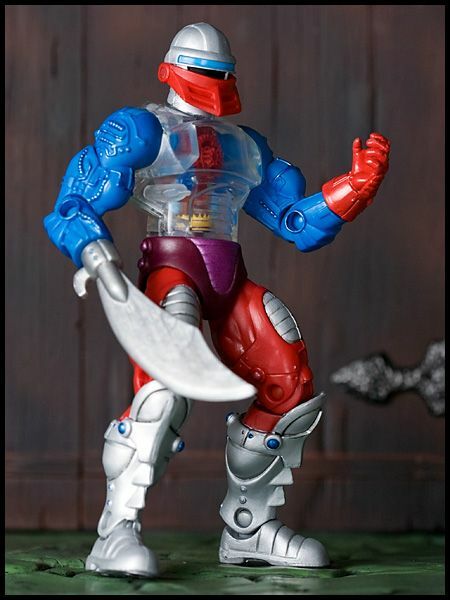 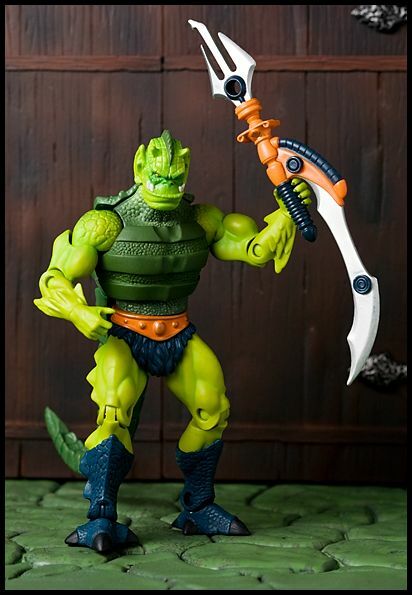 Additional Parts: Whiplash also includes an extra head inspired by his look from the 200X line. 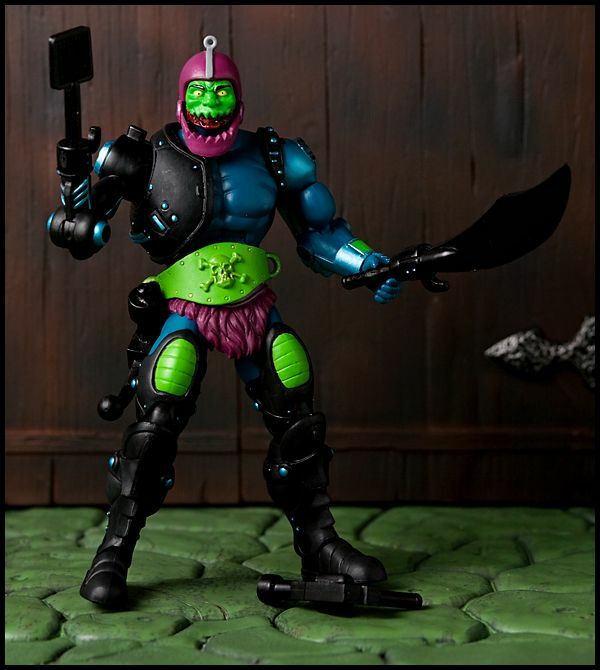 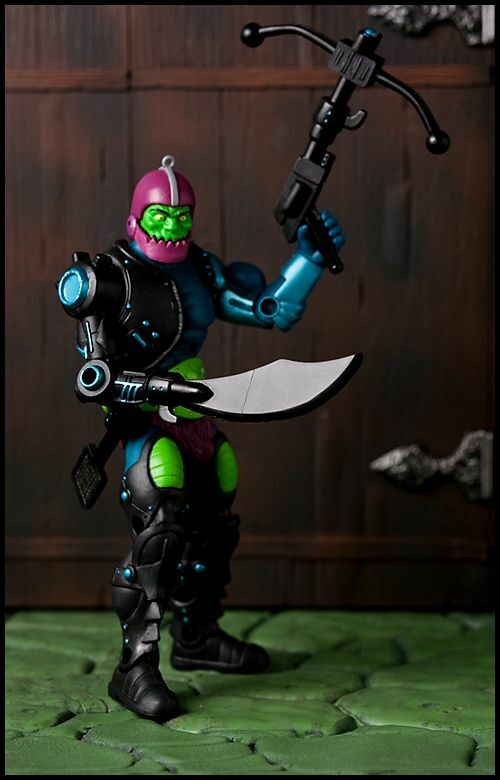 The black set, called the "Dark Arsenal of the Space Pirate", seems to be a natural fit for the MOTU Classics Trap Jaw figure! 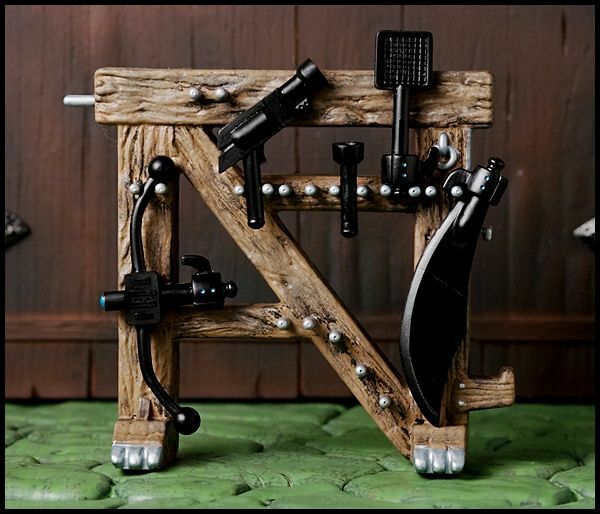 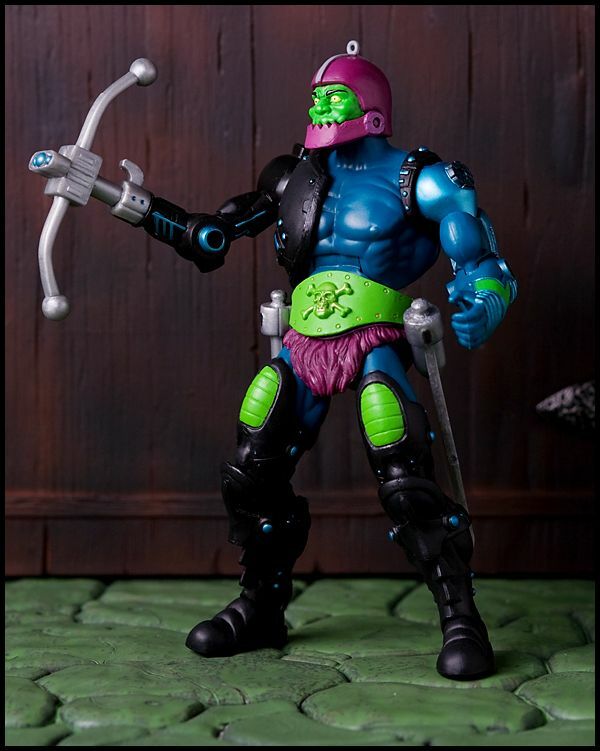 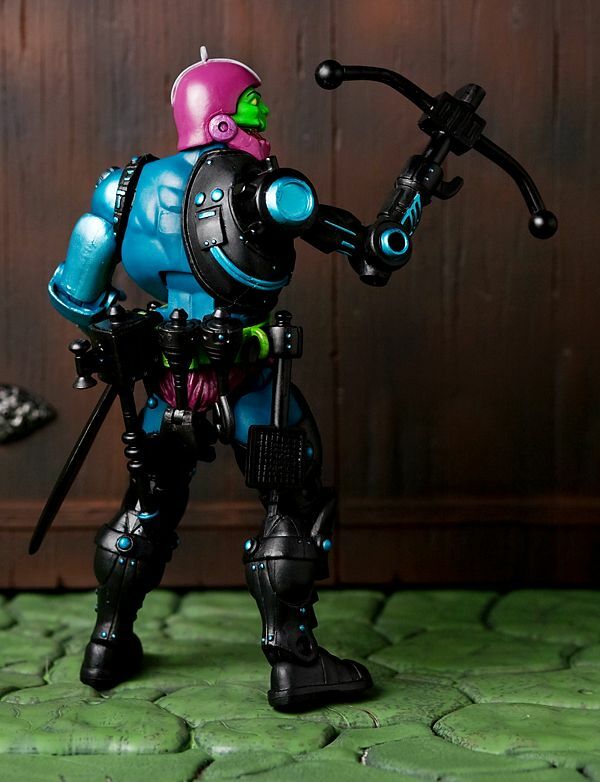 The attachments fit easily into Trap Jaw's robotic arm socket, and Trap Jaw's existing weapons can plug into the Spy Monkey hilt and pistol! 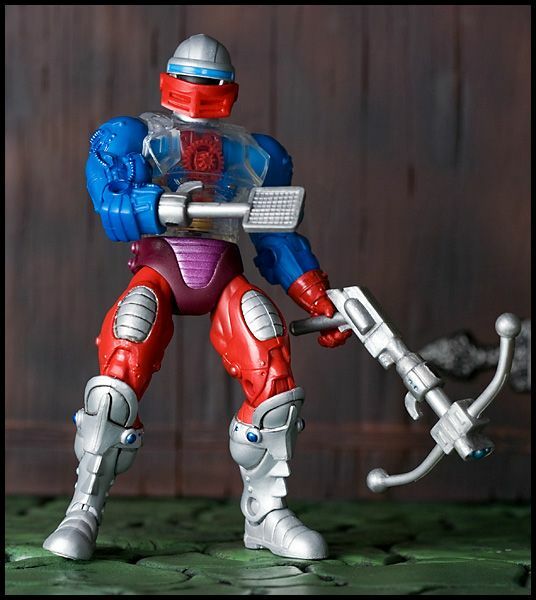 Once Roboto arrives, I'll update this post with pics of him. 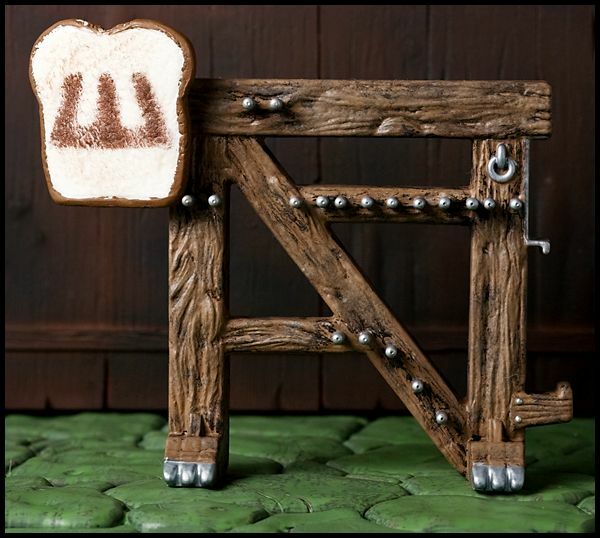 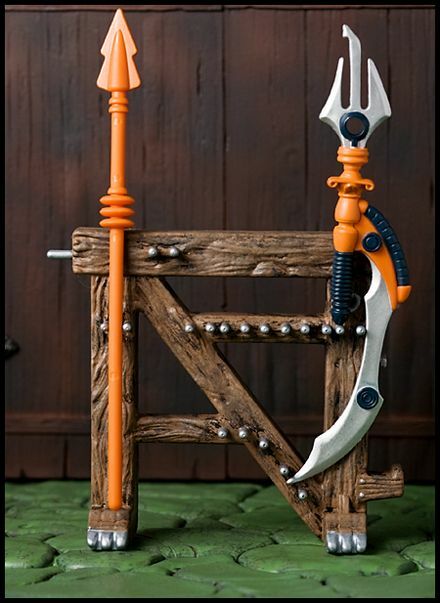 These sets are available now for the great price of $15 each from Spy Monkey Creations! 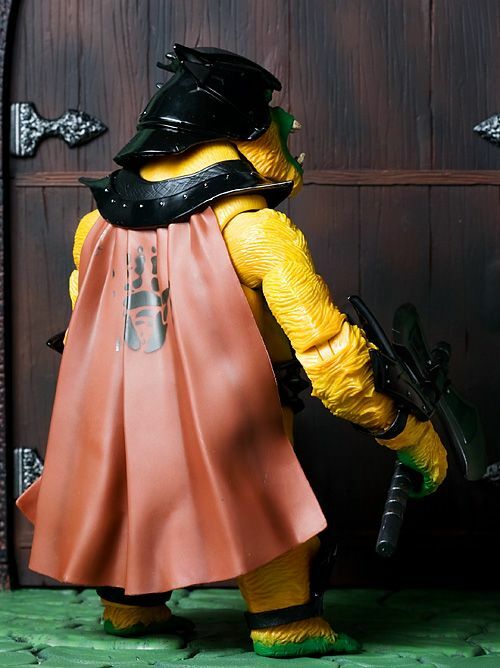 Go grab a set! 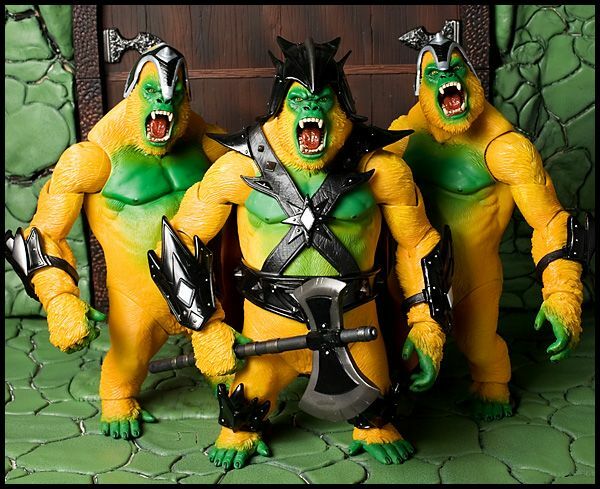 They ROCK!